Search and filter user feedback by keywords, tag, source, user properties, time range and more. 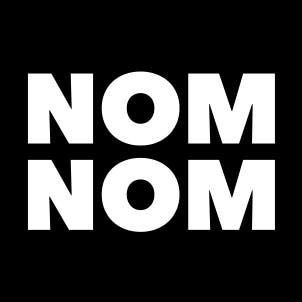 NomNom is a powerful search engine for all your qualitative data. With NomNom you can use a variety of easy to use integrations. Unlock important data hidden in internal systems via their API or automate data streams with their Zapier integration. Learn from customers faster by looking at your data in different ways. With a full range of visualizations, see the whole picture from your feedback before digging deeper into specific customer issues. Quantify your qualitative feedback easily, by creating simple visualizations from search results.